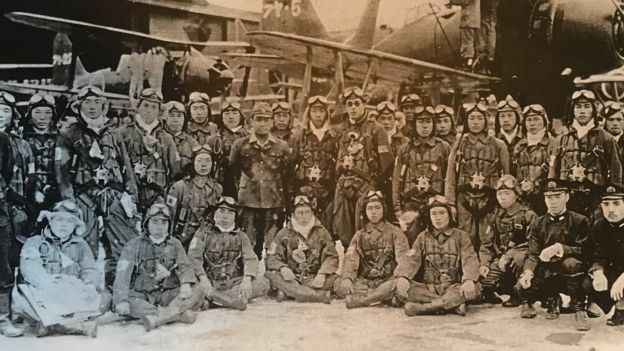 During World War Two, thousands of Japanese Pilots volunteered to be kamikaze, suicidally crashing their planes in the name of their emperor. Irrational, heroic and stupid: this was what three young people in Tokyo said when they were asked about their views on the kamikaze. "Heroic?" queried Shunpei, of his younger brother Sho's choice of word. "I didn't realise you were so right wing?" It is difficult to verify the figures but it is believed that 3-4,000 Japanese pilots crashed their planes into an enemy target on purpose. Only 10% of missions were believed to be successful but they sank some 50 Allied vessels. 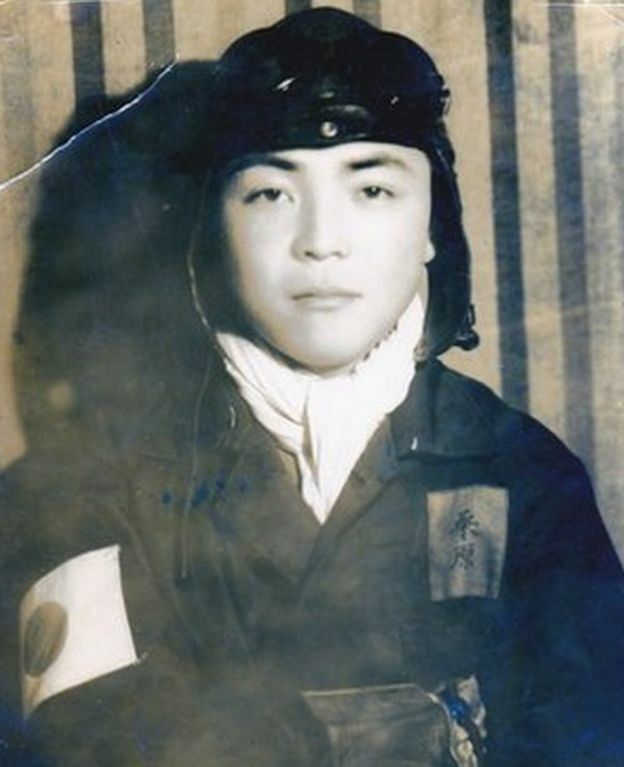 Decades after the war, opinions on the Kamikaze Pilots remain divided, partly because their legacy has been used repeatedly as a political tool. "During the seven years of the Allied occupation of Japan, the kamikaze reputation was one of the first things that they went after," Prof MG Sheftall from Shizuoka University explained. The suicidal tactic was portrayed as "insanity". "But when the Allies left in 1952, the right wing nationalists came out strongly and they have carried out multi-generational efforts to seize back control of the narrative," he says. 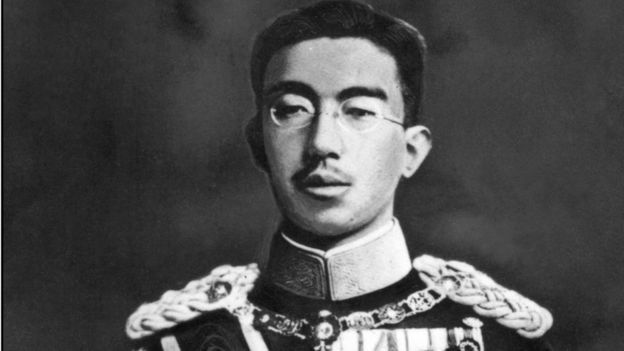 "Even in the 1970s and 80s, the vast majority of Japanese people thought of the kamikaze as something shameful, a crime committed by the state against their family members. "But in the 1990s, the nationalists started testing the water, seeing whether they could get away with calling the kamikaze pilots heroes.